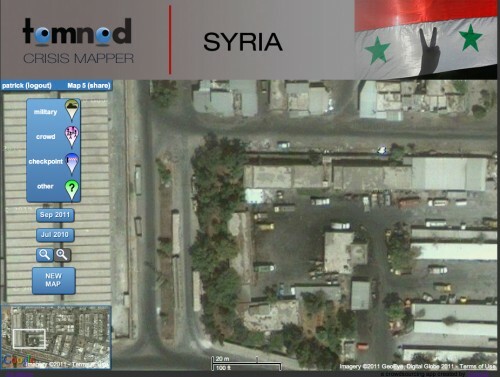 Amnesty International USA and the Standby Task Force have launched an ambitious campaign to crowdsource analysis of Syrian satellite imagery for military movements, demonstrations, and checkpoints. So far, volunteers have tagged more than 2,000 potential troublespots. Is DIY intelligence analysis the future of human rights work? 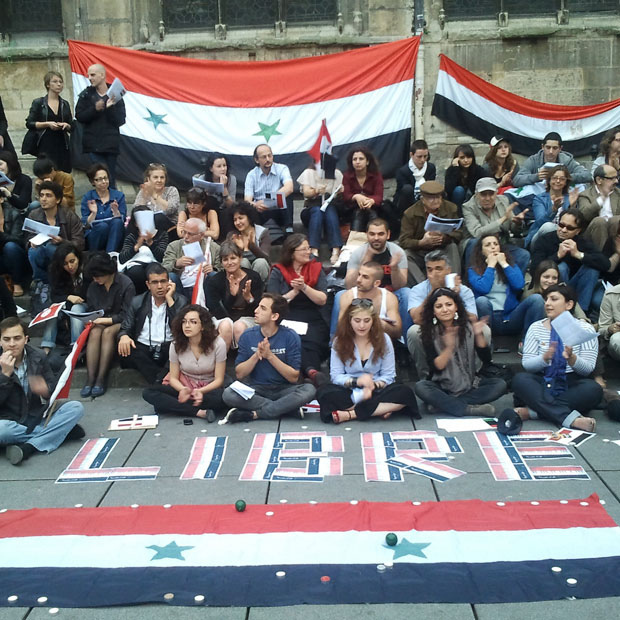 Think of it as a DIY intelligence agency: An ambitious collaborative project is inviting volunteers to help crowdsource human rights intelligence from the Syrian rebellion. The joint project, organized by the Standby Task Force and Amnesty International USA‘s (AIUSA) Science for Human Rights Program, is distributing up-to-date satellite imagery to volunteers who will search for signs of troop movements, demonstrations, and military actions. Image analysis for the project began in early September. 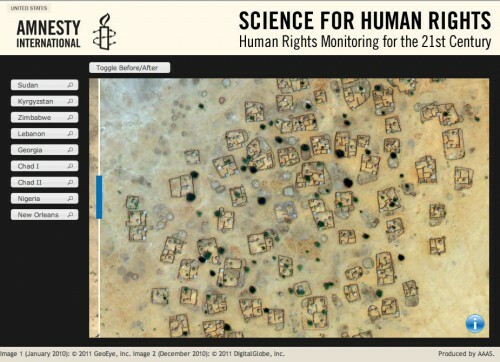 AIUSA’s Science for Human Rights Program specializes in analyzing satellite imagery from around the world for signs of demonstrations, inter-ethnic warfare, and other potential indicators of human rights violations. Volunteers involved in the project are digging through Syrian satellite images and tagging suspicious images through the Tomnod platform. Participants in the crowdsourcing project, most of whom have backgrounds in crisis mapping, are provided with documentation that explains how to spot military vehicles, troop movements, checkpoints, and aircraft. All mass gatherings found in the satellite images are also tagged and examined by Amnesty International USA. AIUSA will only analyze images that have been tagged by at least three volunteers. Tags used in the project include ”burnt and/or darkened building features,” “military equipment in residential areas,” “equipment/persons on top of buildings indicating potential sniper positions,” and “shelters composed of different materials than surrounding structures.” As of September 19, volunteers have tagged 2,098 features in 1,922 separate images. The Standby Task Force previously developed a crowdsourced map of humanitarian hotspots in the Libyan conflict that we wrote about. However, the Libyan maps were mostly pegged to on-the-ground reports and didn’t feature the detailed satellite imagery parsing of the Syrian project. Maps generated by the Libyan project played a crucial part in the work of the United Nations Office for the Coordination of Humanitarian Affairs. 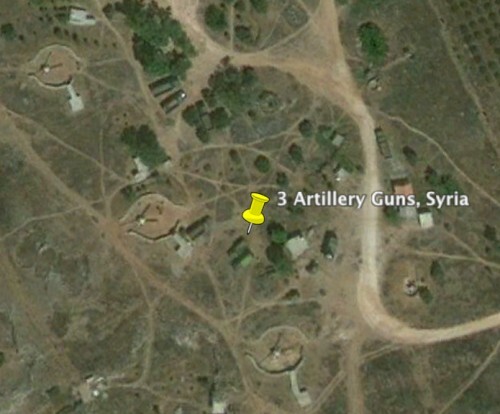 To outside observers, the Syrian map experiment strongly recalls George Clooney’s Satellite Sentinel Project, which uses satellite imagery to monitor troop movements and mass graves in the Sudan. However, even before Clooney began his project, Amnesty International began a similar campaign to analyze Darfuri satellite imagery for signs of war crimes. Projects such as those conducted by Clooney and the Standby Task Force are tied into an important trend–the easy availability of satellite imagery to non-governmental organizations. These days, all it takes to purchase high-resolution satellite imagery is money–and one organization can easily share with others. This means that, for better or worse, any organization or collective with the cash can conduct the kind of intelligence work that was once restricted to government agencies. Good news for activists, but bad news for governments.